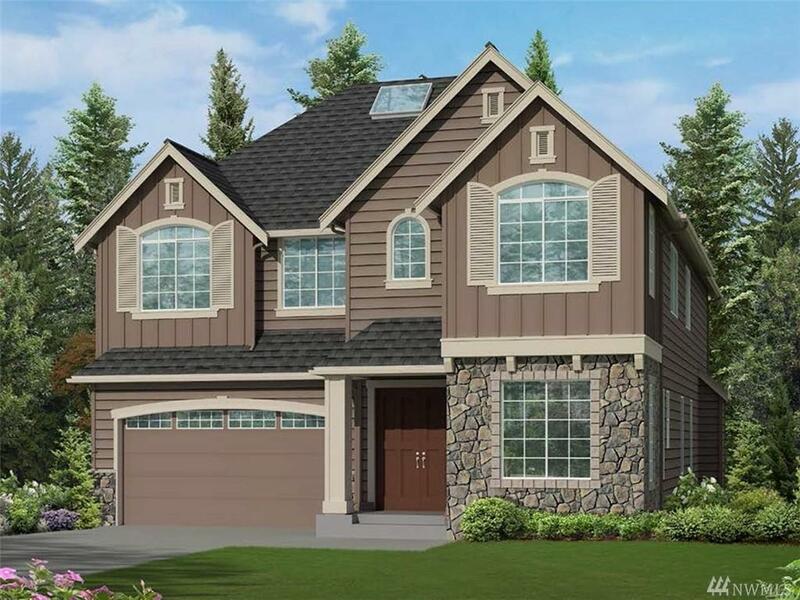 Stratmoor, a new luxury home community, located in a quiet setting in Sammamish. 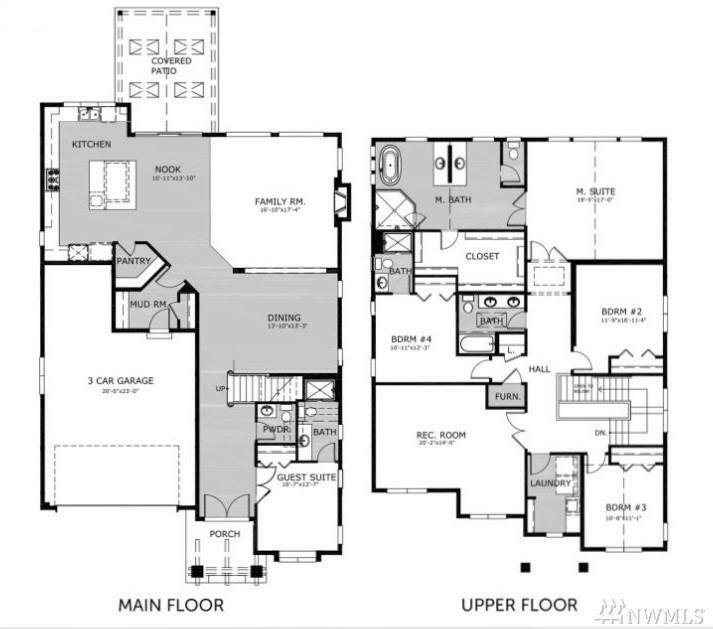 Lot 5, Cheswick offers Chefs kitchen with over-sized center island; Luxurious Master suite. Guest bed on main, Mud Room. Spectacular Interior finishes including 36' GE Caf dual fuel pro range, kitchen cabinet flush to ceilings and glass doors, granite slab/Quartz counter tops, full height back splash, covered deck, and so much more. Convenient location. Acclaimed Lake WA schools.